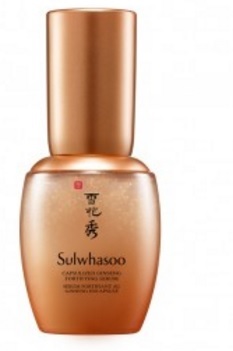 If you ask any Korean woman who is around 30 years old or above this age that what is the cosmetic brand they recommend the most, I bet most of them will reply you ‘ Sulwhasoo ‘. Belongs to the Amore Pacific company, they studied the effects of ginseng on the human skin, and develop the unique Korean skincare system. They examined and researched a lot, then finally listed around 500 herbal ingredients which are good for the skin, and can give the healing power to our skin. 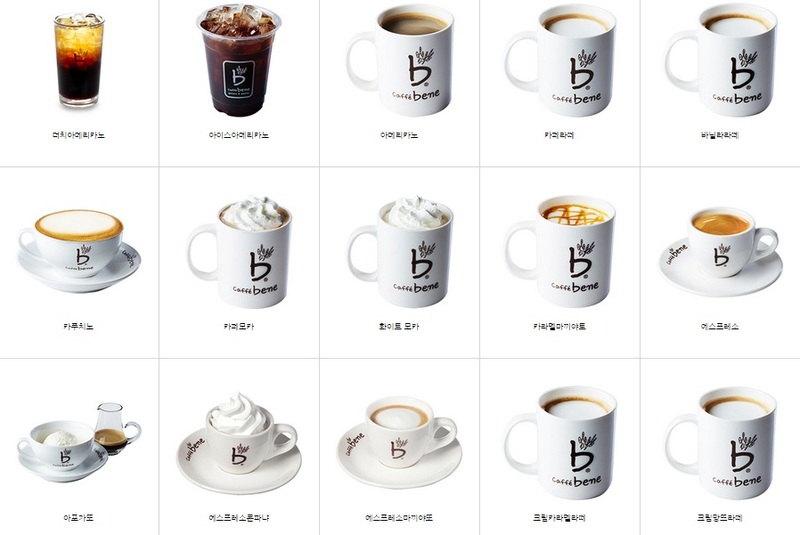 Their ginseng cream and essence are the most famous, as well as their cushion is worldwide known too, and we list some of their renowned products. Nutrient-rich cream to penetrate the deepest layers of the skin to revive damaged. 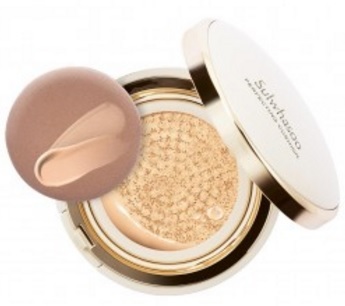 Promotes radiance while refining skin texture. Increase skin’s youthful resilience and diminish deep rooted wrinkles. 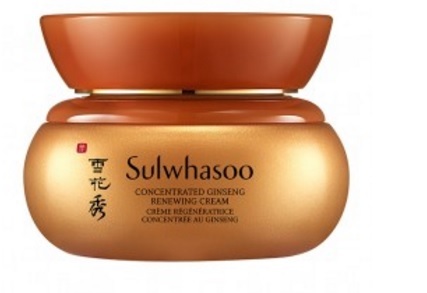 If you never tried using Sulwhasoo, find a chance to try the product of this well-known cosmetic brand! This entry was posted in Shopping and tagged Korea, Korea trip, Seoul, shopping in Seoul, ‪‎travel.